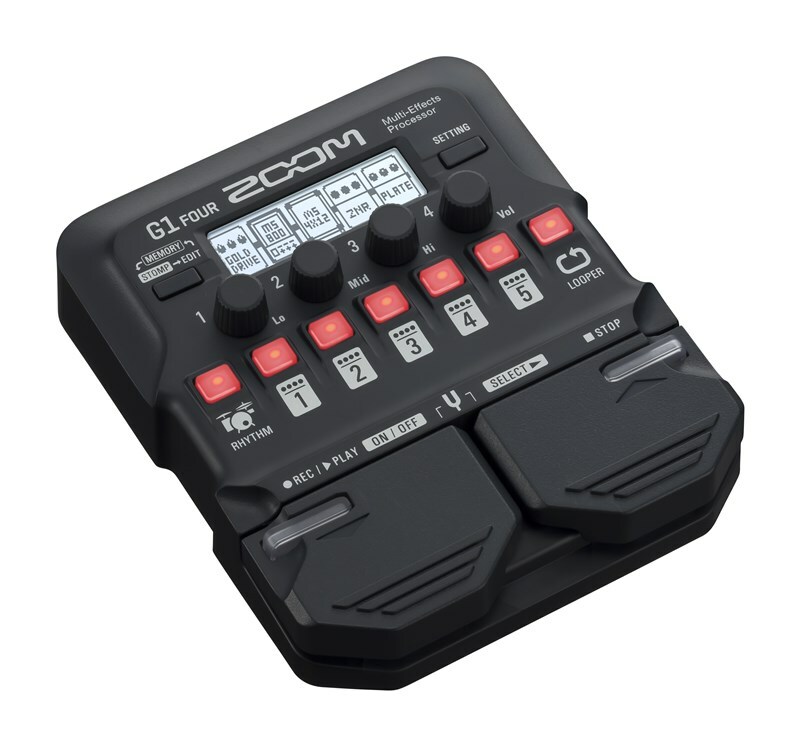 X is for Xpression The G1X FOUR comes with ZOOM’s expression pedal, which provides control over effects such as volume, wah, delay and pitch. Sounds That Inspire Each pedal has more than 60 traditional and boutique effects, including ring modulator, pitch-shifting delay and even sitar simulation. Your Favourite Amps and Cabinets With 13 classic amps and cabinets like Fender, Marshall, Orange and more*, the G1 series brings big stage sound wherever you go. 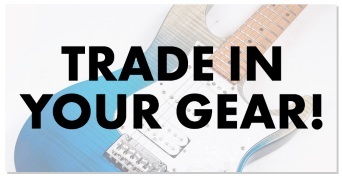 Free Guitar Lab Software With ZOOM Guitar Lab, explore an endless world of artist patches, effects and more. And with its ability to manage and backup all of your patches, you can experiment and create endless combinations. Drums Included! 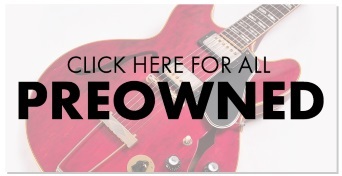 Play along with 68 great-sounding rhythm patterns in different time signatures, including 4/4, 3/4 and more. Stay Looped In The built-in looper can record up to 30 seconds of playing, allowing you to create dynamic, multi-part arrangements. Auto Patch Backup Your patches and level settings are instantly backed up when using the Auto Save function, ensuring you never lose your latest creation. Perform Live Seamlessly switch up your sounds during live shows using either of 2 performance modes. PRESELECT mode lets you jump from patch to patch without affecting the patch you’re currently playing. STOMP mode lets you turn individual effects on and off with the tap of your foot. Off the Floor The G1 FOUR/G1X FOUR’s control panel is also designed for hands-on, desktop use. Dial in tones and adjust level settings with absolute precision to craft your perfect sound. Power Options The G1 FOUR/G1X FOUR runs on just four AA batteries. 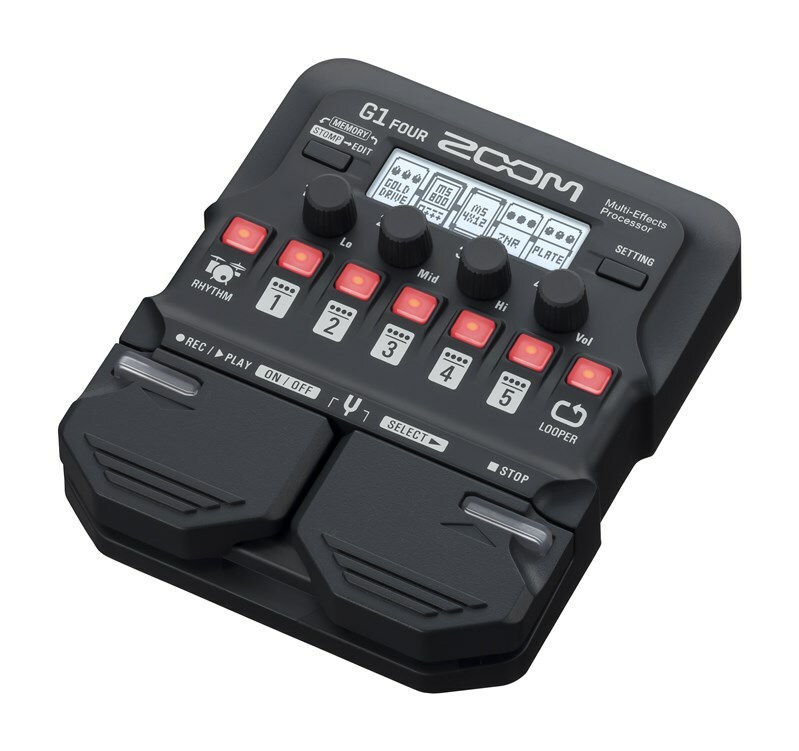 Alternatively, it can be powered using the optional Zoom AD-16 AC adapter or via USB bus power.